Here at Totally Spain, we’ve been planning custom Spain & Portugal itineraries since the year 2000. More and more of our individual clients are taking much longer trips – anywhere from 3 weeks to 6 weeks – and this is when we really get a chance to flex our muscles and get our creative juices flowing. 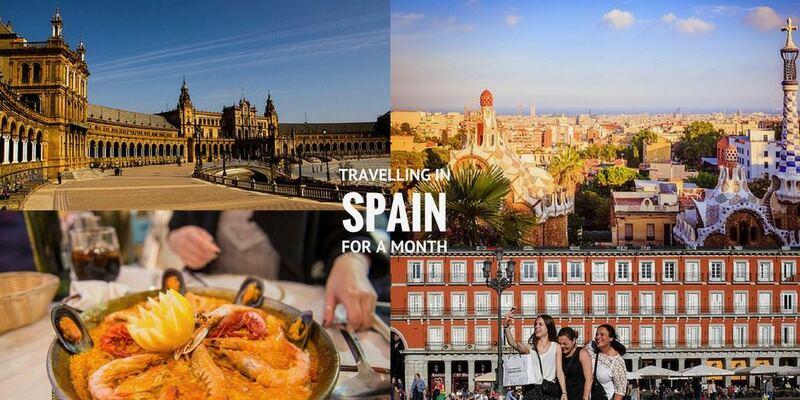 To help you visualise just what you can (or can’t) squeeze in when travelling Spain for a month, here’s our insider advice to help you make that trip come true.